Get the latest currency exchange rates, with regular automatic updates, directly in your Opera Speed Dial. Use the built-in currency converter to compare and convert between multiple currencies. Instant Currency Rates allows you to view the exchange rates of up to 5 currency pair, simultaneously, in a single Speed Dial. 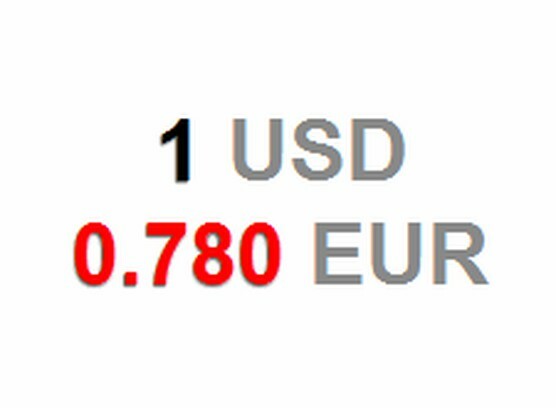 Instant Currency Rates visually indicates the strength or weakness of the currency, since its last update, by displaying it in green (stronger) or red (weaker) colour. Use the currency converter tool to quickly compare the conversion rate between multiple currencies simultaneously. You can select currency pairs from any of the 154 currencies currently in use in the world. Add and remove currency pairs easily. Modify the update interval to regulate automatic update. Change the display delay to adjust the time each pair is displayed. Instant Currency Rates obtains data faster from the net (technical - it gets the data as a JSON feed which are often smaller in size than an XML feed; smaller file size = faster downloads.). The source code of the extension is available for free and is released under the open source GPL 3 license. 1. 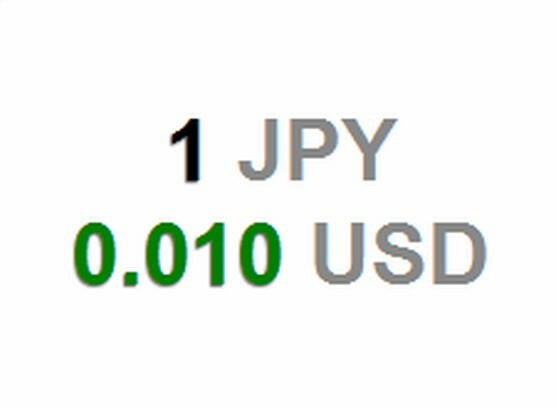 The currency exchange rate data is obtained from Yahoo! Finance, a reliable source. Nevertheless, please use due caution and verify from multiple sources before using this data for any commercial purposes. 2. Access the Currency Converter through 'Options' (just right click the speed dial, and select 'Options'). Denne utvidelsen har tilgang til dataene dine på enkelte nettsteder. Denne utvidelsen vil vises i Hurtigvalg. Bruk Evernote-tillegget for å lagre ting du ser på nettet i Evernote-kontoen din.